Look! 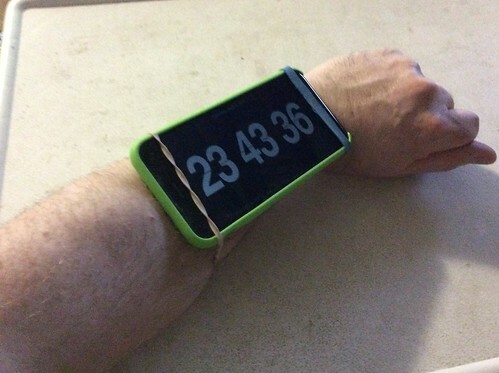 An Apple Watch ?! Regardez! Serait-ce la fameuse Apple Watch ? !